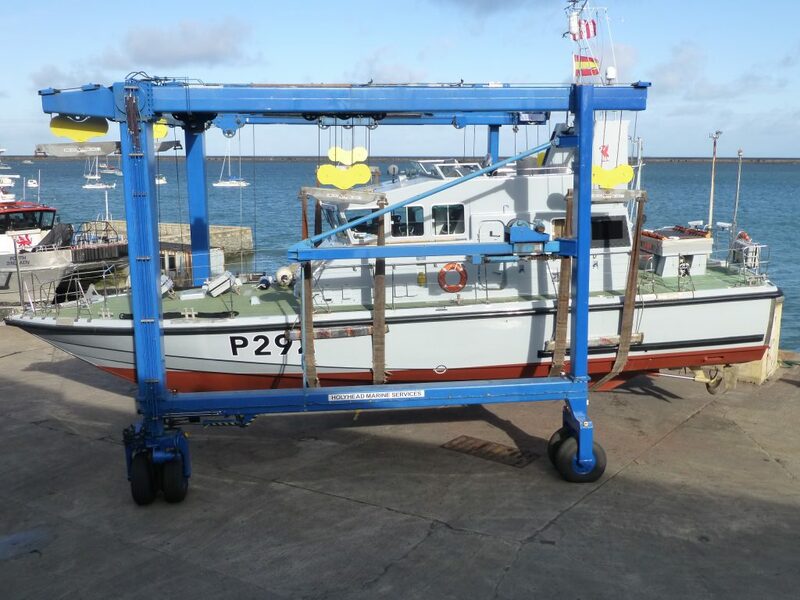 HMS Charger, a 20m GRP Archer Class patrol boat, has been coming to Holyhead for her annual refits and maintenance periods almost every year since she was built in the mid 1980's. 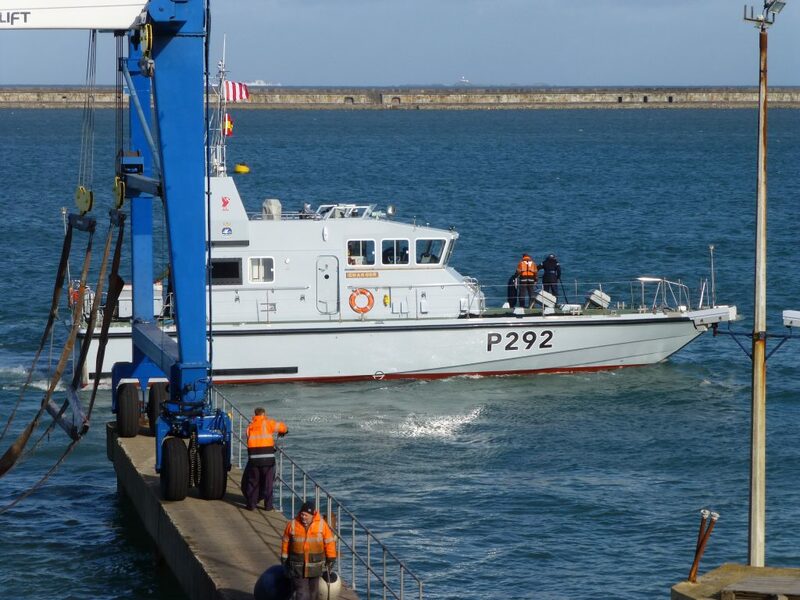 She was launched earlier this week having completed a significant refit which has included the installation of new Caterpillar C18 main engines and gearboxes, new generators and associated systems. Added to the new machinery the entire stern gear arrangement has been renewed with new sterntubes, shafts and propellers being installed. On top of that the vessel has been repainted from top to bottom with a high performance epoxy paint system and a new cast Polyurethane Elastomer Skin PE foam cored fendering system has been fitted. 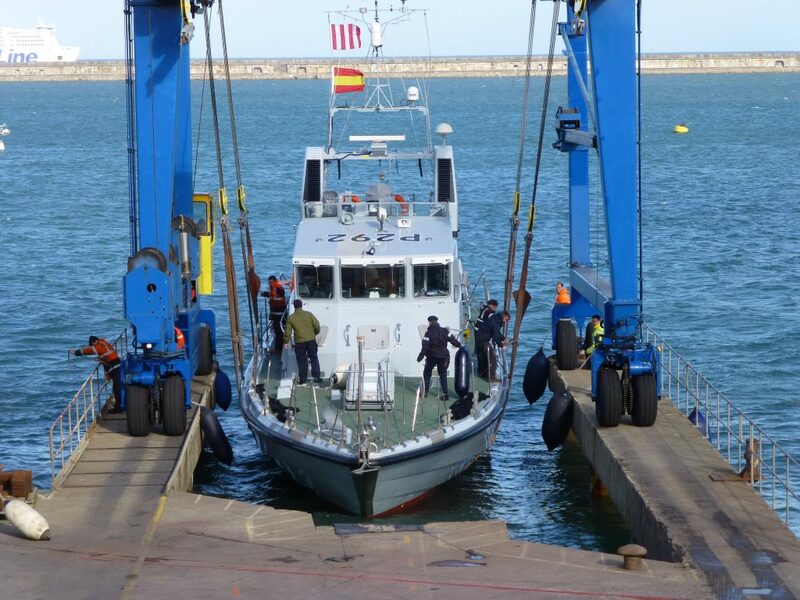 The vessel has successfully completed sea trials and was been handed over to the ships company on Wednesday .